The graphene-enhanced composites market is on the rise with many applications popping up around the world. 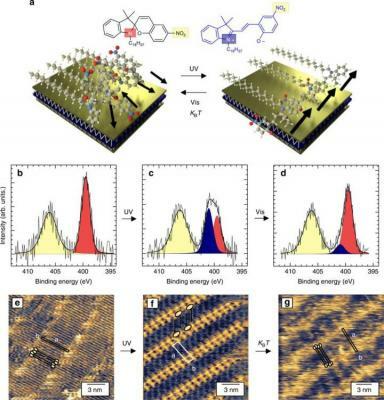 While graphene-enhanced composites are exciting and yield properties like a substantial mechanical strength and conductivity boost, other advanced materials are being developed worldwide to compete or complete graphene's attributes. One such fascinating material is an artificial dragline spidersilk, developed by an Israel-based startup called Seevix Material Sciences. We contacted Dr. Shmulik Ittah, Co-Founder and CTO at Seevix Material Sciences, to give us a short review of the Company's promising material. 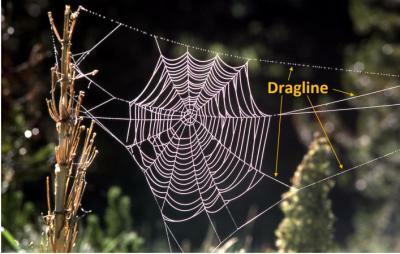 Dragline spidersilk is known as an extremely strong fiber, that also manages to be highly elastic and stretchable. In fact, it can stretch up to 30% of its initial length. Spider silk is thus a unique phenomenon in the materials world, toting two such seemingly contradictory properties which usually do not co-reside in one material, whether natural or synthetic.